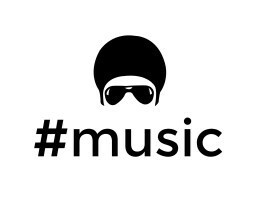 -> Since day 1, the #music community has been for people who care deeply about music. -> Our current members range from DJ’s, artists, radio show hosts/selectors, technologists working on innovating the music industry to music heads who spend hours digging in crates to find sounds worth unearthing. Connecting with them could be priceless. -> When it comes to music, we believe that less is more. Behind the doors of #music, our community has shared sounds only essential enough be worth your time. Music curation at its finest. If you have any ideas to make this community better, you are welcome to email us at [email protected] letting us know how.